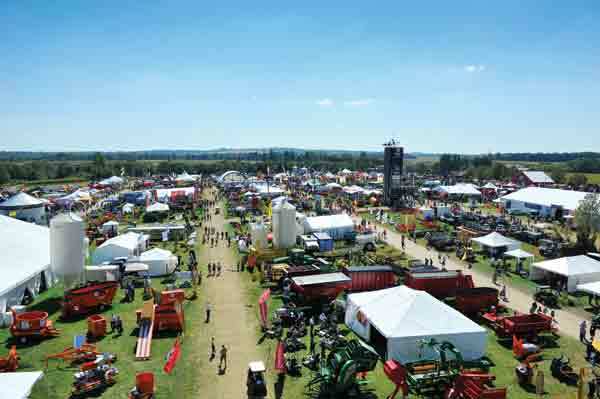 Now in its 23rd year, Canada’s Outdoor Farm Show features over 750 exhibitors showcasing the latest in agricultural science, technology and innovation through interactive displays, demonstrations and exhibits. 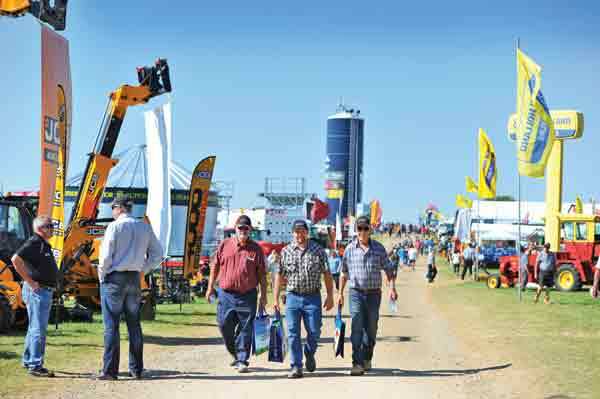 The Show is known as the place Where Farmers Meet and attracts more than 40,000 attendees each year. As a business to business show dedicated solely to agricultural products, equipment and services, COFS delivers agricultural advancements that will help Canadian farmers continue to produce high-quality and safe food competitively. 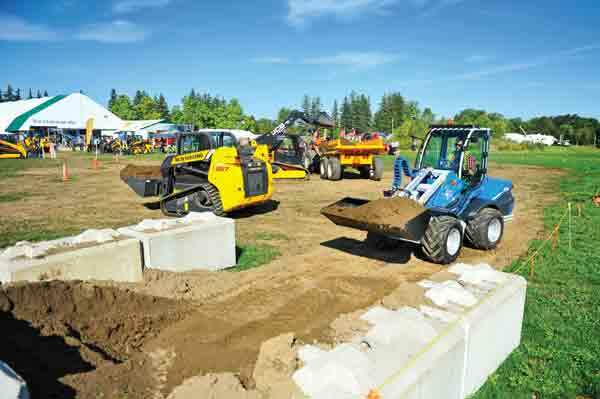 In addition to exploring the more than 750 exhibits on-site at Canada’s Outdoor Farm Show, visitors can also see a variety of demonstrations, participate in test drives and see new technology in action. Ride’n’Drives are always popular areas at Canada’s Outdoor Farm Show and this year’s will be one of the biggest – literally! 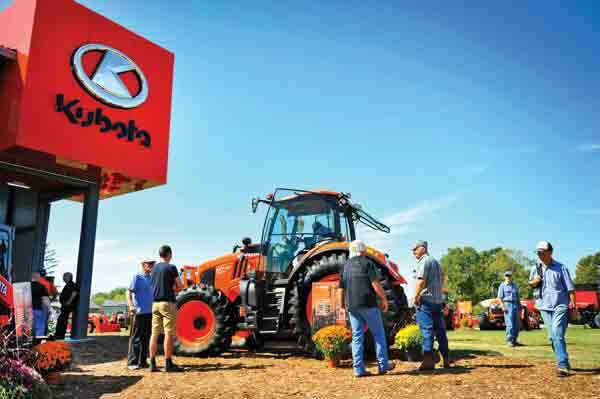 Several self-propelled sprayer manufacturers are participating in this new Ride’n’Drive track which lets farmers as well as custom operators test different types of sprayers all in one day. Daily from 10-3 in the Southwest Demo Field. Many farm owners manage woodlots in addition to crops & livestock. The professionals to guide attendees in proper management & equipment can be found in this popular expo on South Mall. Full of action, come see ongoing demos featuring sawmills, chain saws, wood splitters & related equipment. Ongoing daily at South Mall and 5th Lane. You have never seen a demo like this before! The Nuhn Lagoon Crawler is unlike other agitation boats. The Crawler takes the worry out of pushing or pulling your agitation boat in and out of a lagoon. With its 4WD system it won’t get stuck! Come see the Crawler’s superior agitation performance and meet your manure management experts since 1902! Ongoing daily at 10:30AM and 1:30PM at the Pond. Lastly, come to the show to see all the NEW equipment being displayed at Canada’s Outdoor Farm Show. Sept 13-15 in Woodstock, Ontario. Visit www.outdoorfarmshow.com for more information.